Looking for the right voice to sing your lyrics? 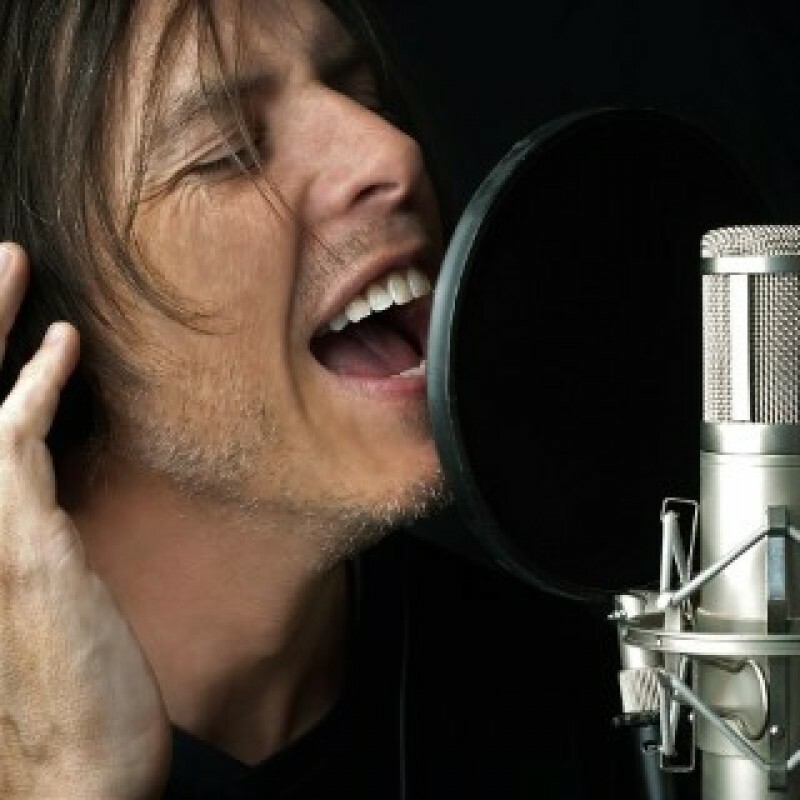 We have the best vocalists in house to match your needs. From power rock singers to jazzy. We've got what you need. You deliver the music and lyrics, we deliver the voice.